This awesome outfit is clearly in like new condition, as are all of our great items. Have you shopped for your Thanksgiving holiday attire? 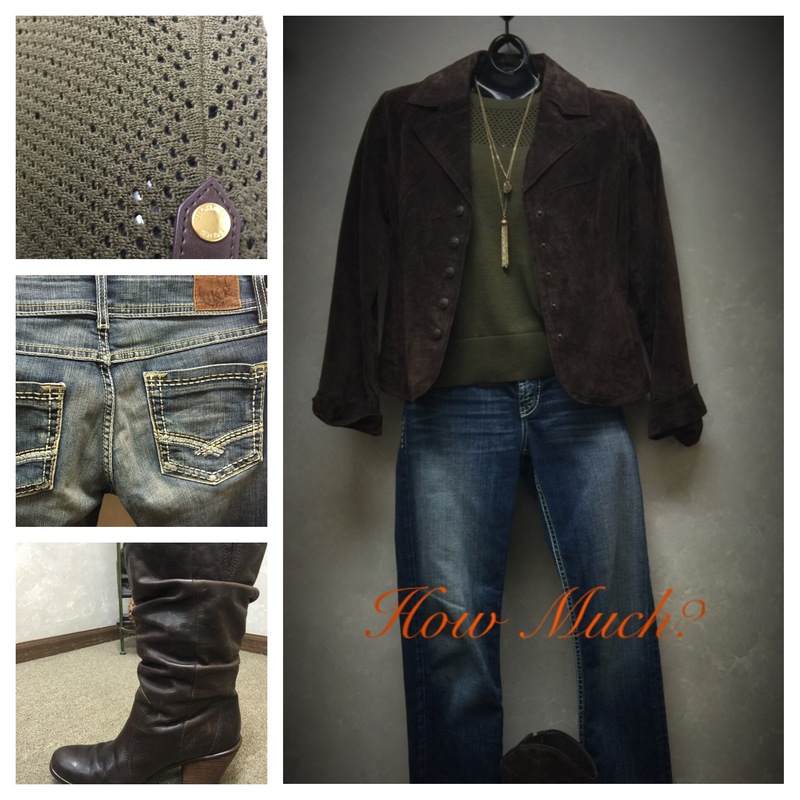 Look great for less from Another Look! P.S. Save the Date! November 26th is Small Business Saturday! Get out and shop small…but, save big at Another Look! Our store will be having a huge storewide sale…stay tuned for more details. P.S.S. Hint: ALL of our jewelry sets are only $10:). Happy Guessing! Bring us your best 10 items!! Walk in your best 10 items any time! Have more? Call for an appointment and bring in up to 50! We are accepting winter items until 12/31! Today Only! 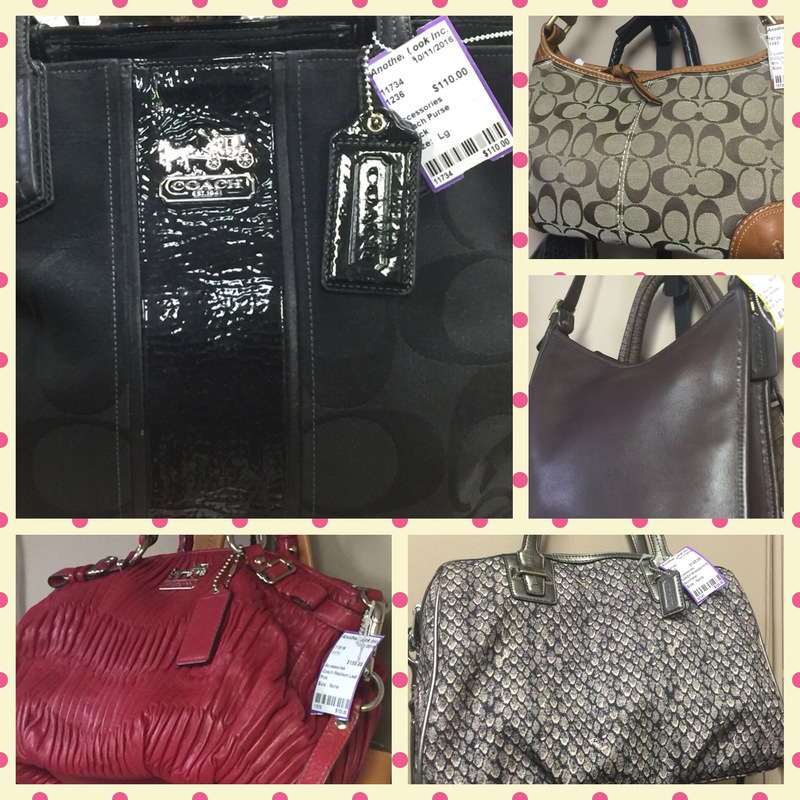 20% off all Coach!